Following his triumphant return to Country radio with “What Whiskey Does,” powerhouse Randy Houser announces his new full-length album, Magnolia, will be released November 2 via Stoney Creek Records and is available today for pre-order digitally. Also released is “No Stone Unturned” a new song off the new album, and one of Randy’s personal favorites. Fans can get a live preview of Houser’s hotly-anticipated album as Houser also reveals details for his “Magnolia Tour,” which kicks off this October. Pre-order Magnolia here now: https://randyhouser.lnk.to/magnolia. Magnolia marks a new era for Randy. Feeling impassionate about the music he was performing, the Mississippi native slowed things down to refocus on creating music. For nearly two years, Houser hunkered down in his good buddy and co-producer Keith Gattis’ studio in East Nashville to invest his energy into songwriting, concentrating on his guitar work and cultivating a rootsy and raw new sound that is un-polished yet authentically Houser—the end result of this musical exploration is Magnolia. Having co-wrote every song on Magnolia (and playing lead guitar on many of the songs), Randy’s fingerprints can be found on every inch of the project. 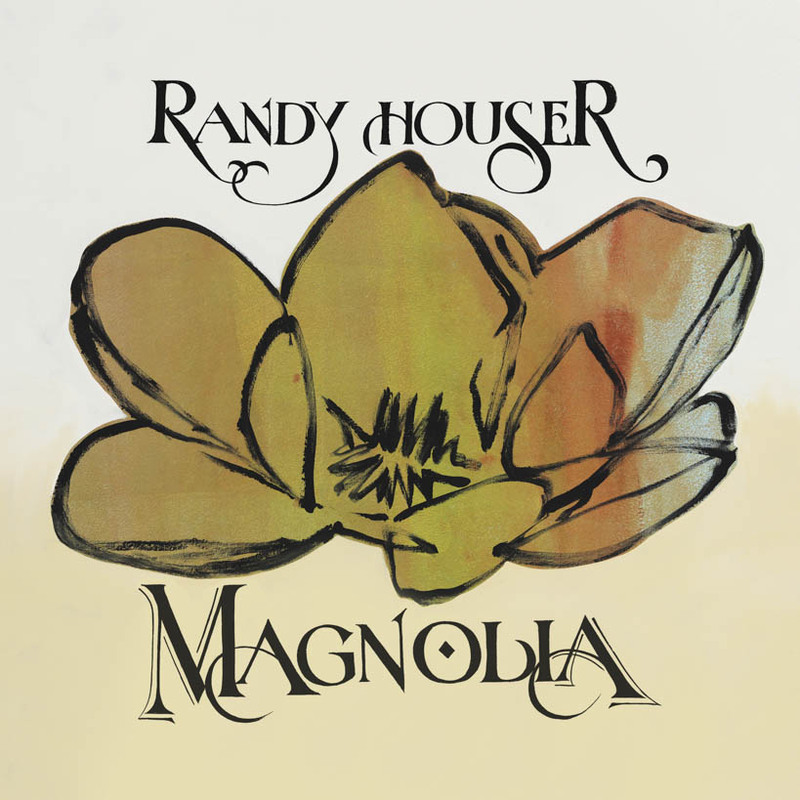 The album title is a nod to Houser’s roots growing up in “The Magnolia State” which was a large influence on the homegrown, organic sound showcased throughout the record—in addition to his new season of life. Despite the many changes, Randy’s thick, commanding vocals (that earned him four #1 hits, a slew of award nominations and critical acclaim), remain constant. Listeners got their first taste of the new Houser with the June release of “What Whiskey Does,” which debuted at Country radio as #1 Most Added and Rolling Stone immediately dubbed “a classic tears-and-twang drinking song.” With the release of the dramatic and self-reflective traveling song, “No Stone Unturned,” fans get a deeper look into Magnolia. Tickets for the “Magnolia Tour” will go on sale Wednesday, August 29th at 10:00am local time on www.RandyHouser.com. Additional dates will be announced at a later date. Fans who purchase tickets to the “Magnolia Tour” will also receive a copy of the Magnolia album with every purchase (one redemption per transaction). See below for a current list of tour details. ***Additional dates will be announced at a later date. For additional information, visit www.randyhouser.com.